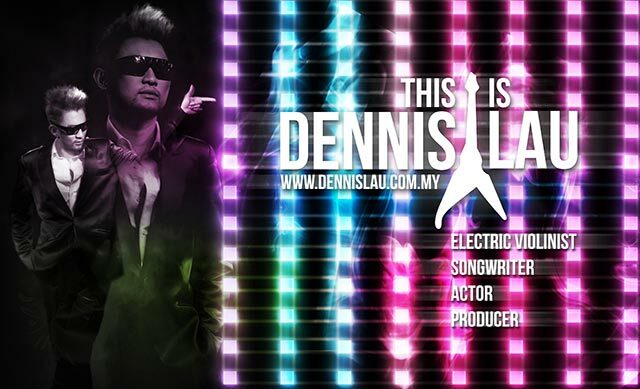 Sony Music artist Dennis Lau from Malaysia began his musical adventure with the piano at the tender age of 3 and is now an accomplished musician with many years of experience under his belt. Not only is he prominent in the Malaysian music scene and in contemporary/jazz rhythms but also has made a name for himself in the international arena. 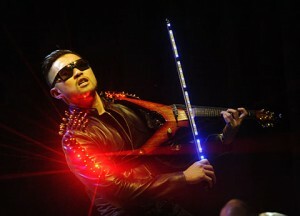 He has shared the stage with Asia’s most prominent and popular artists and is a regular guest performer on many of the region’s top television programs. His production company, Mosaic Music Entertainment, provides services such as live entertainment (bands and solo artists), sound & lighting systems, artist performances and collaborations, and also artist management.